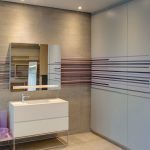 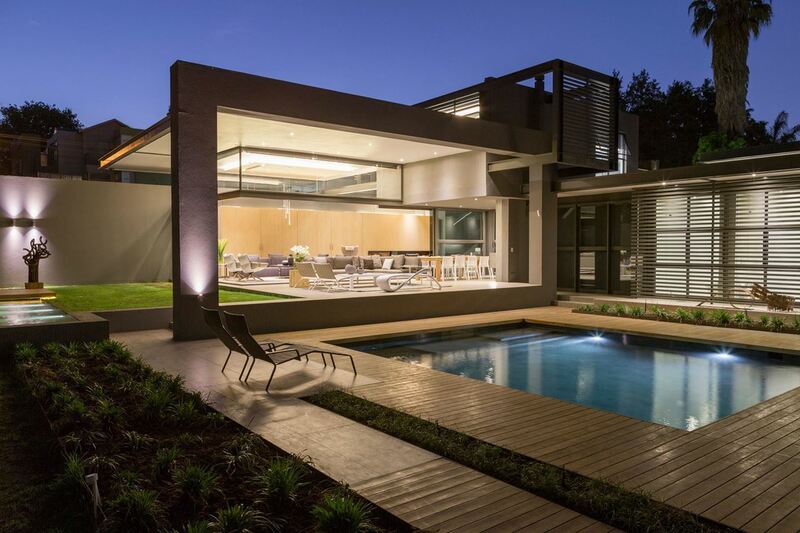 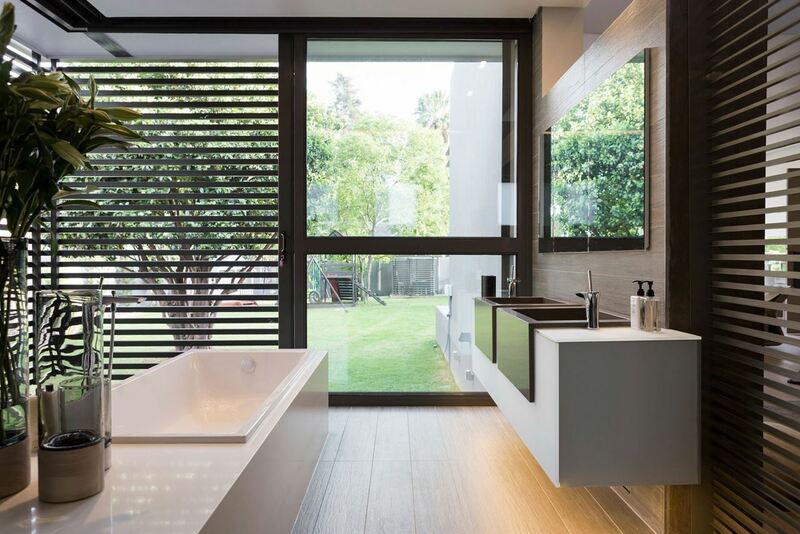 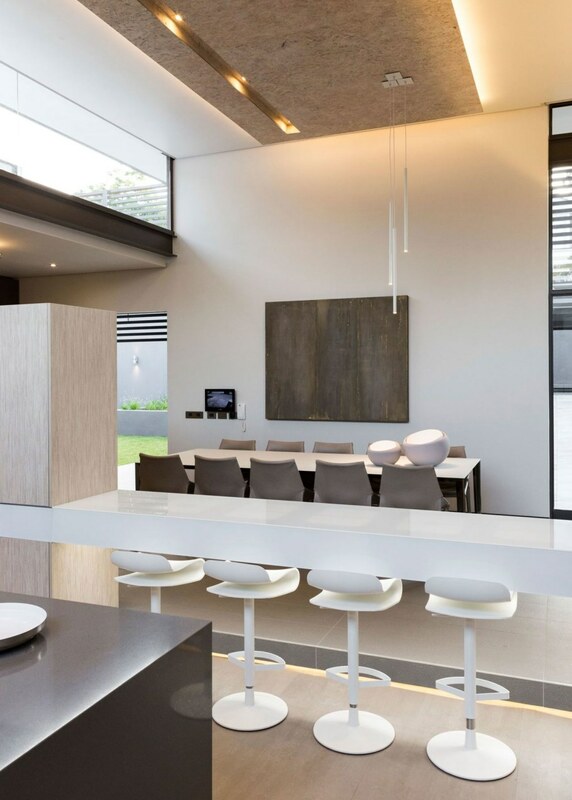 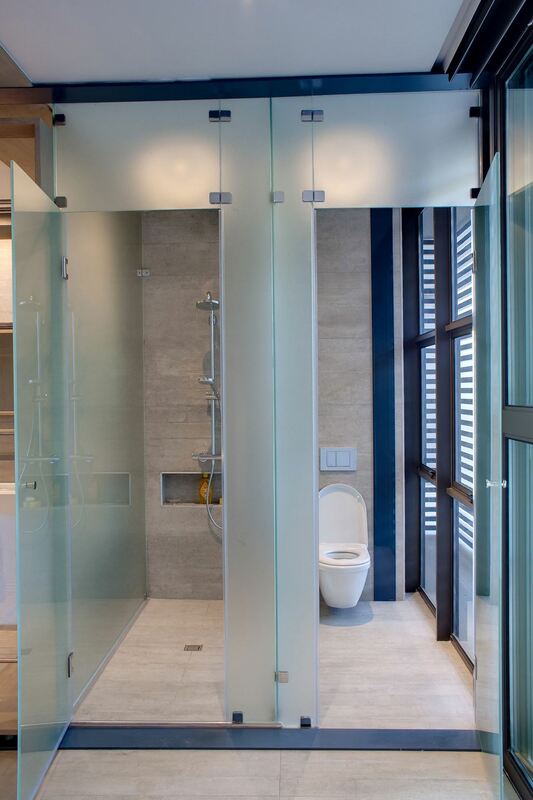 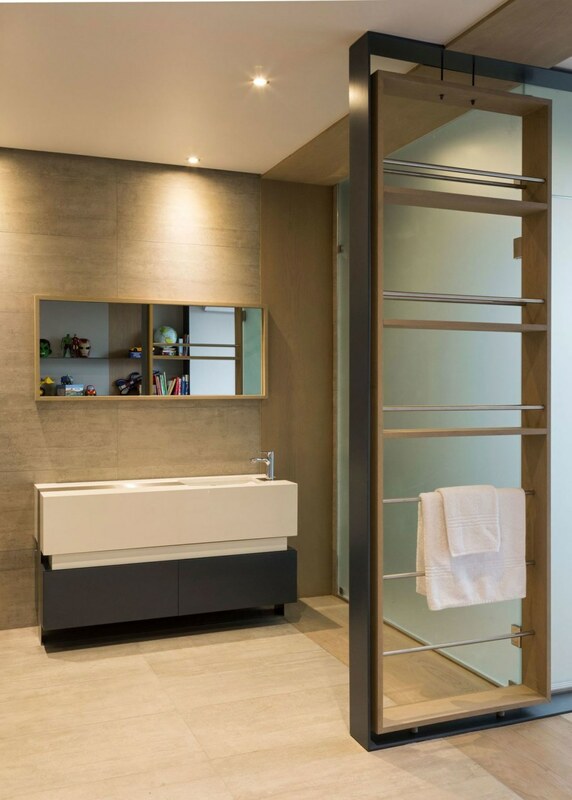 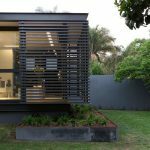 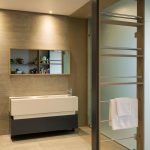 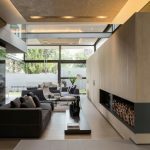 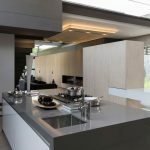 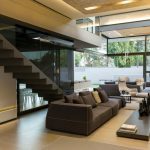 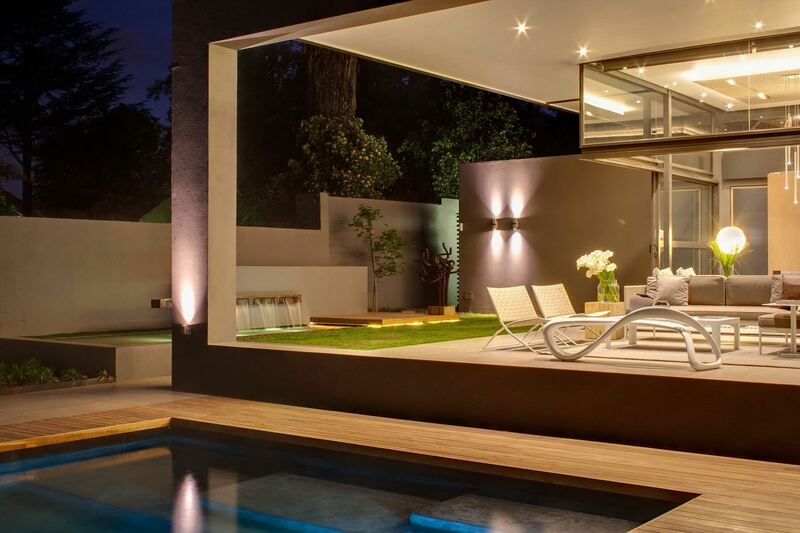 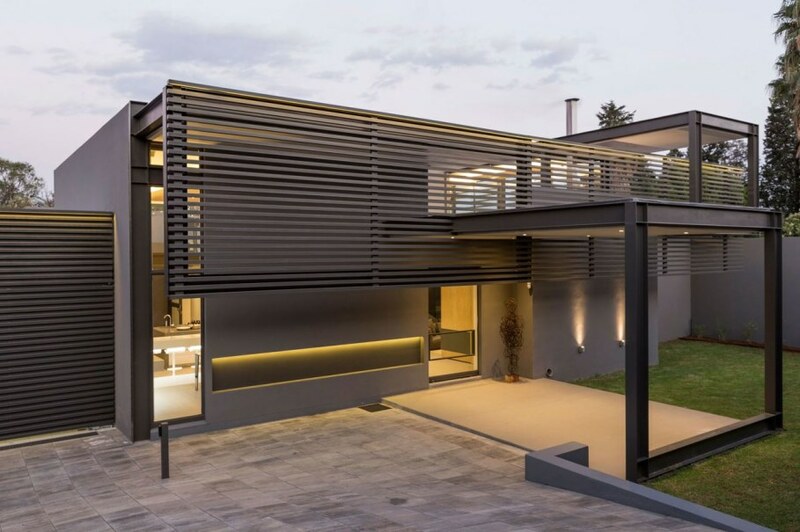 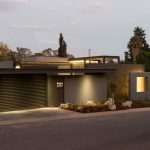 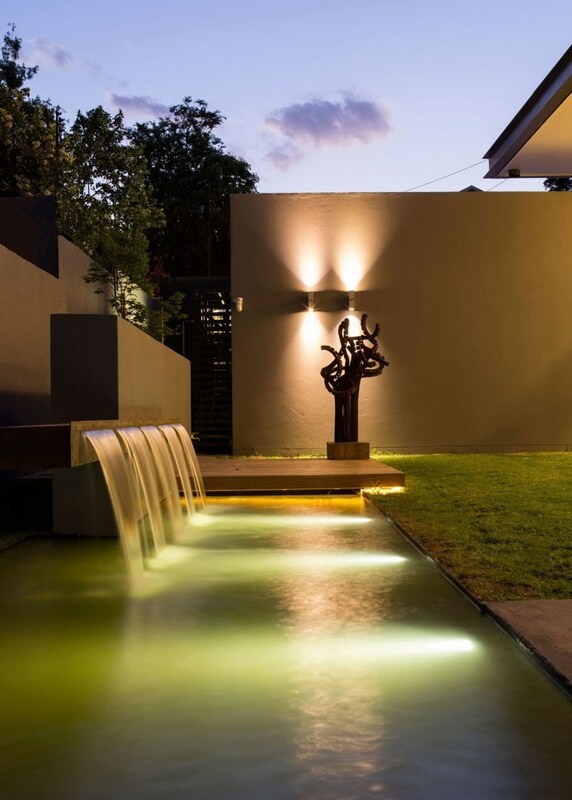 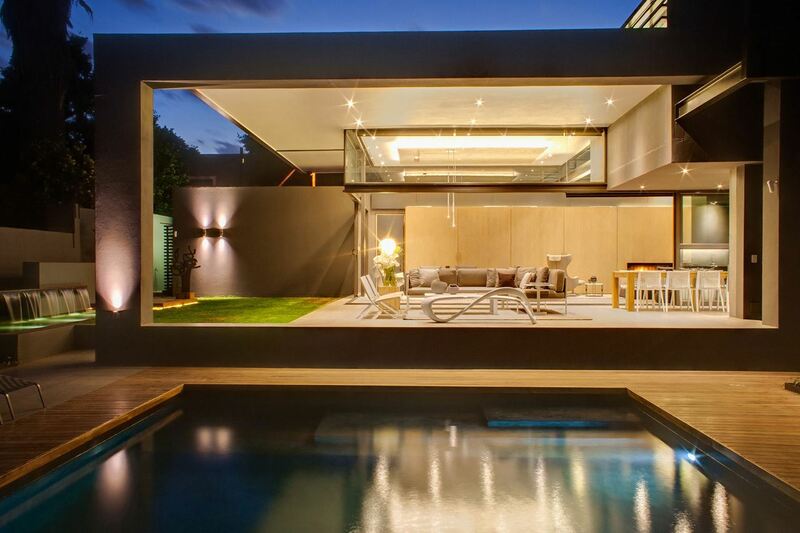 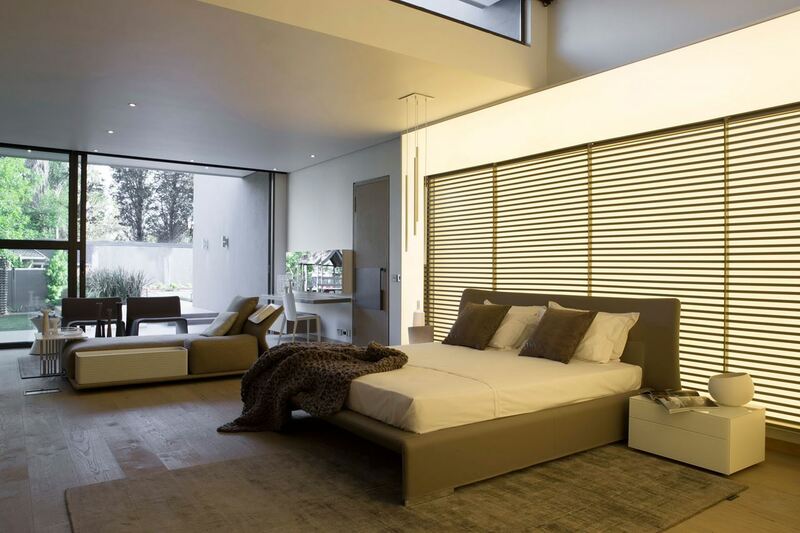 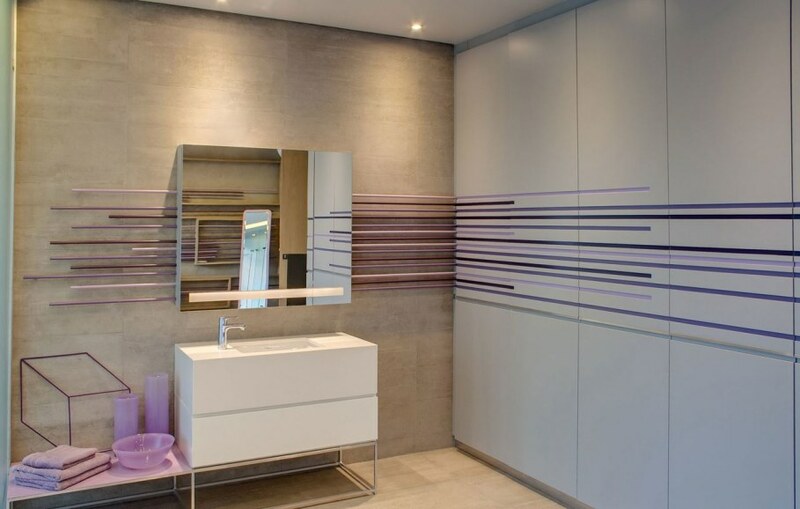 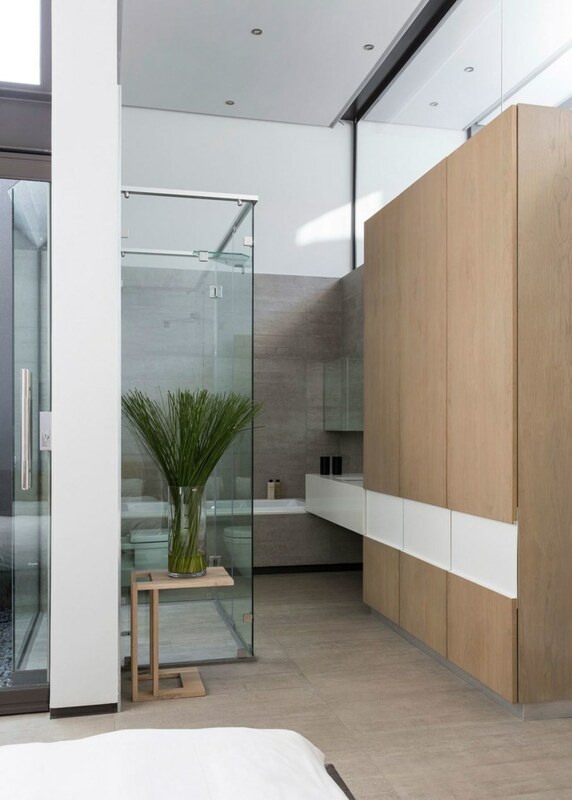 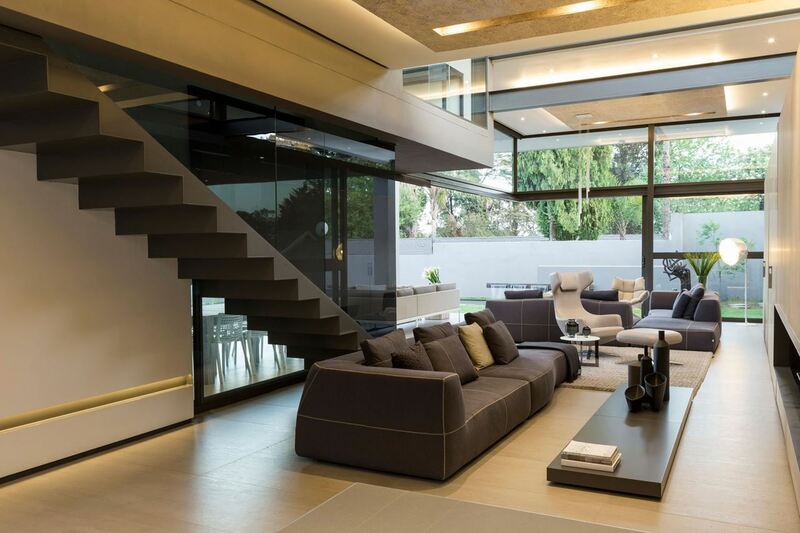 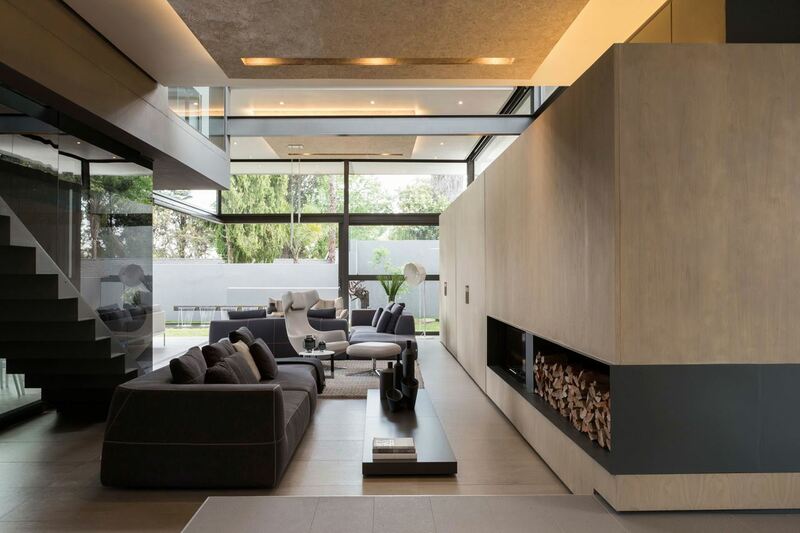 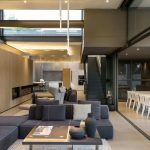 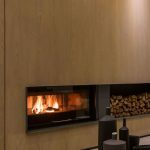 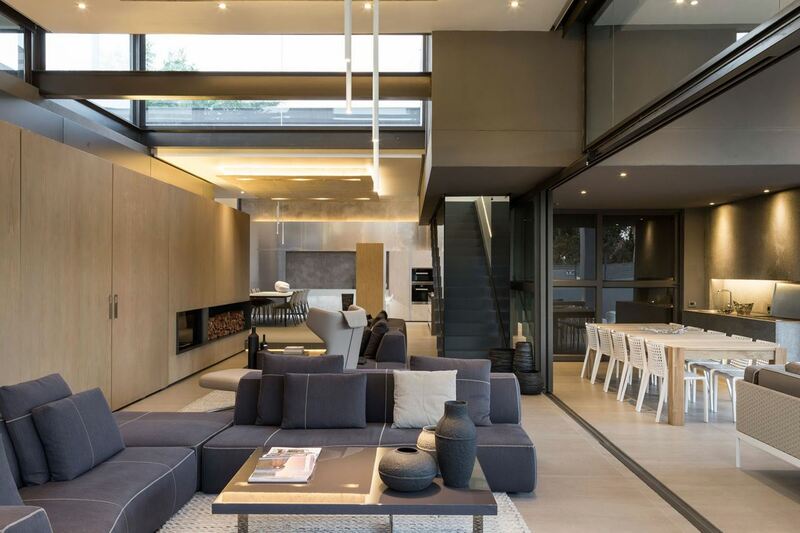 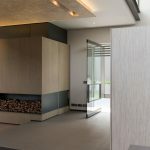 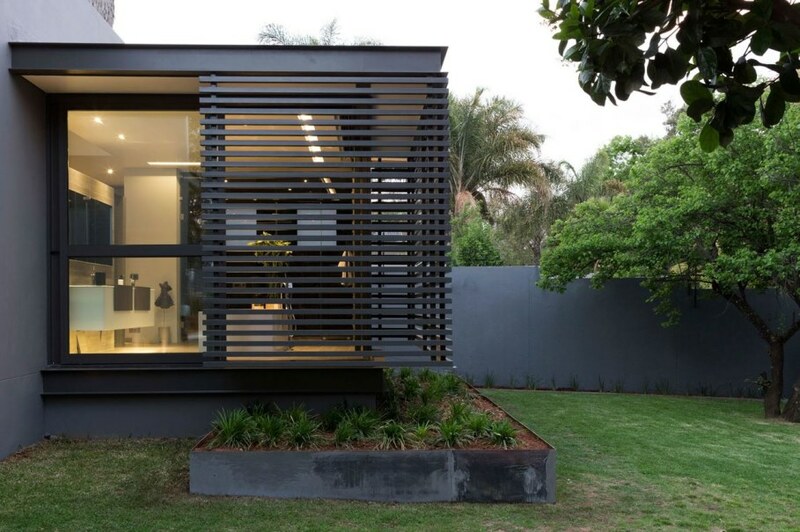 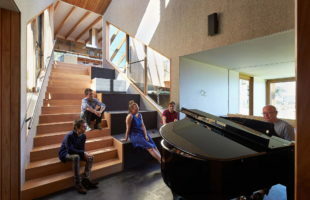 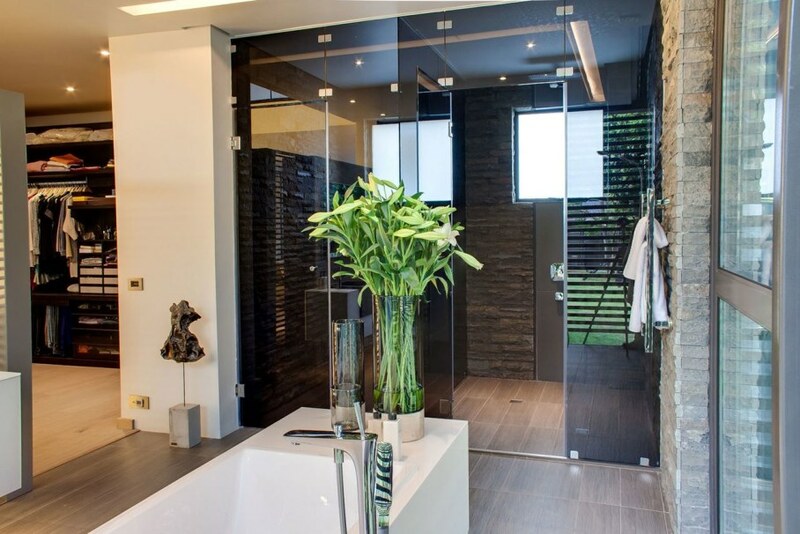 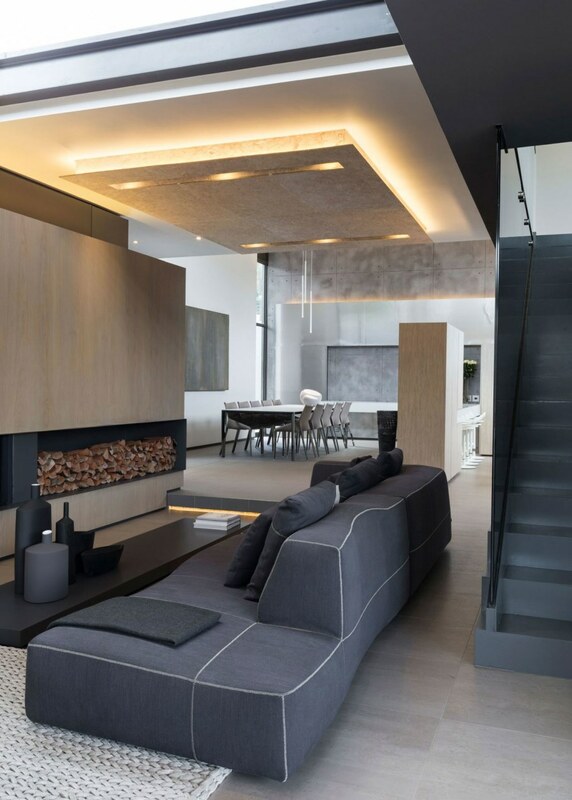 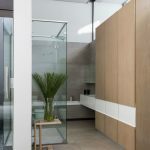 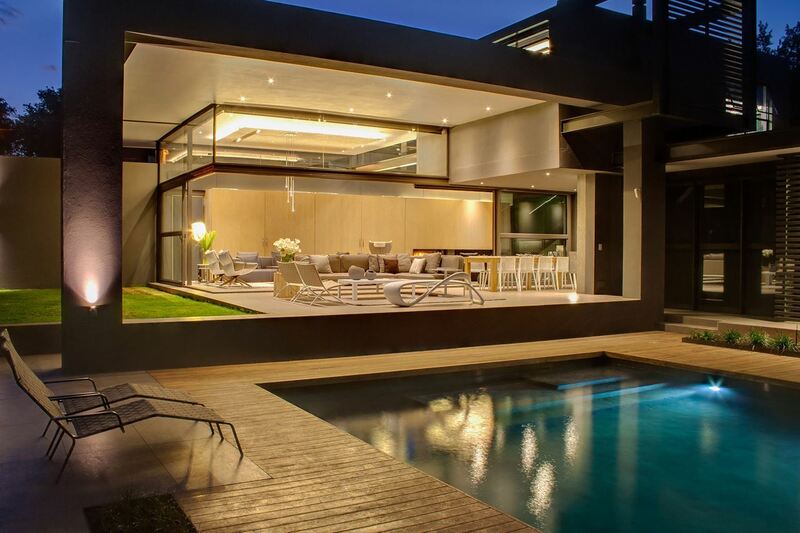 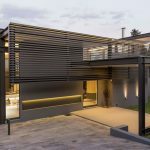 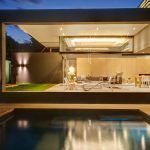 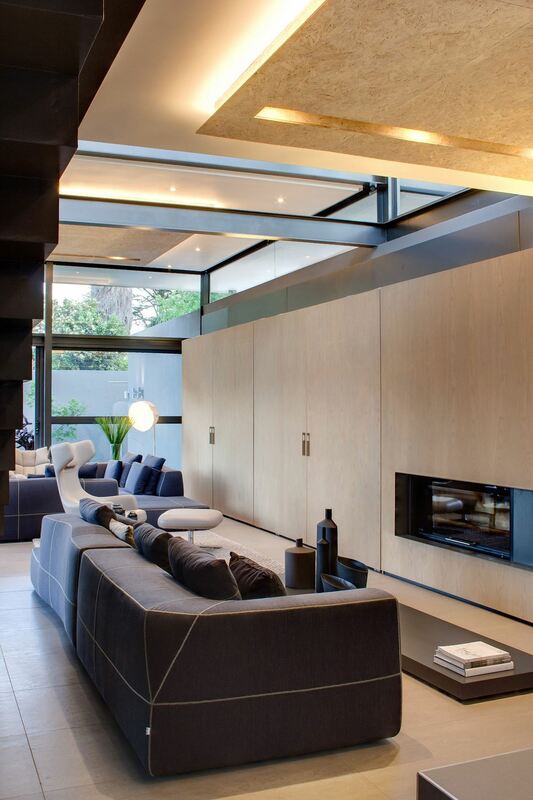 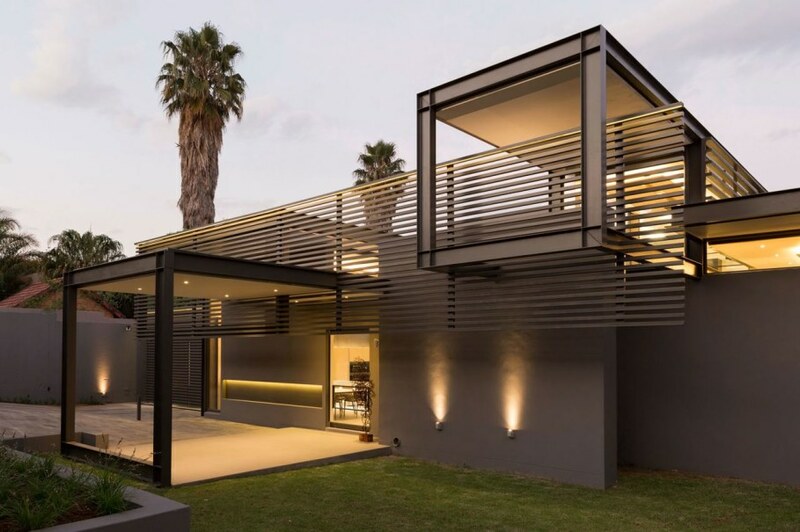 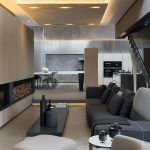 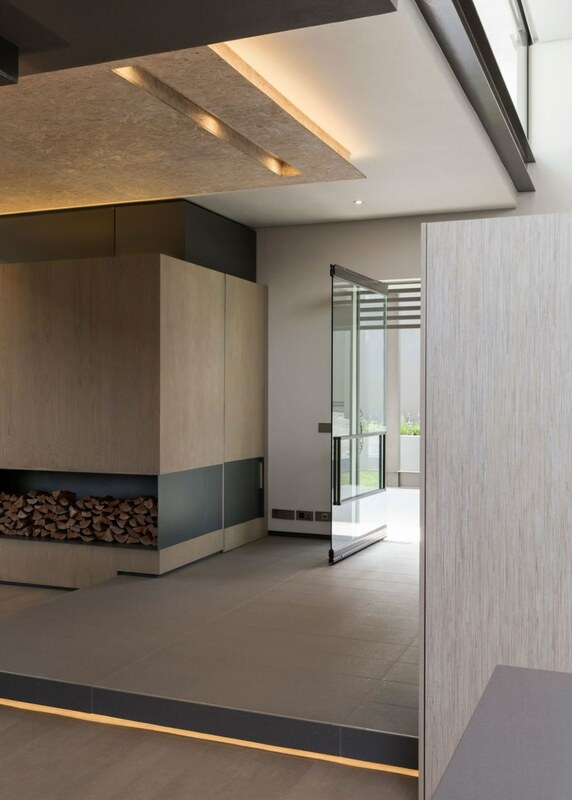 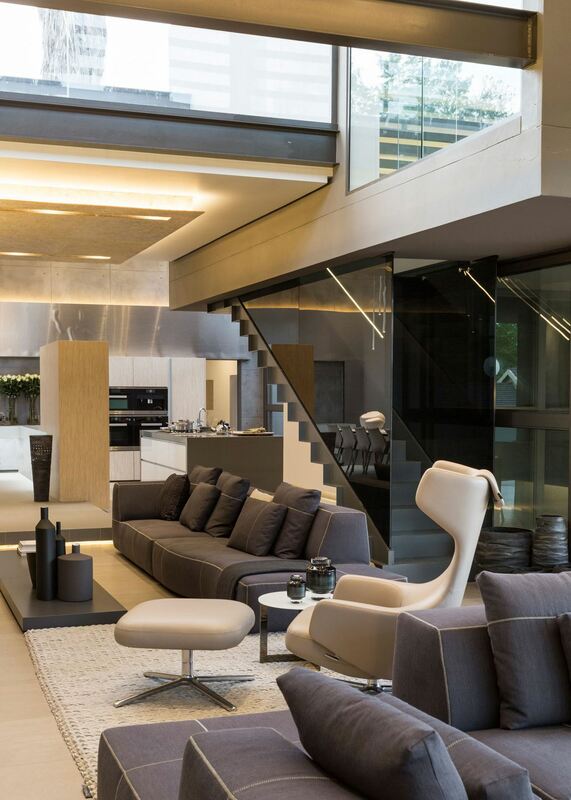 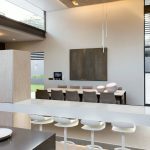 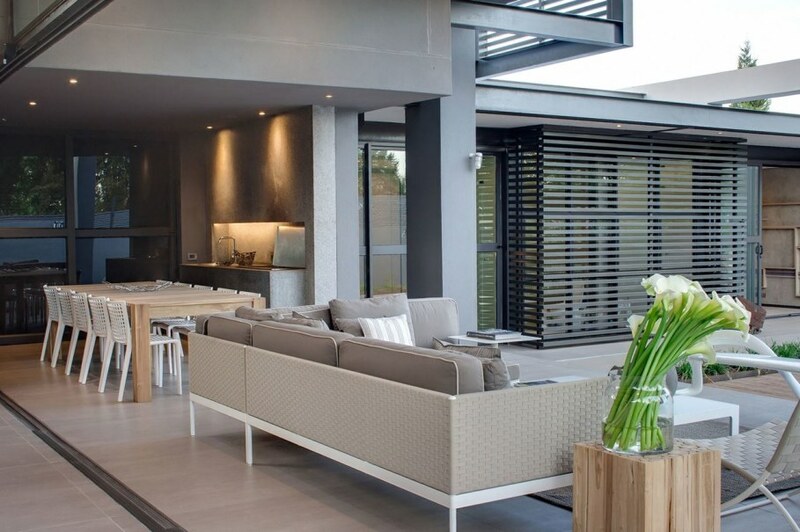 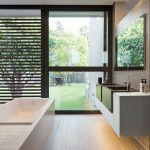 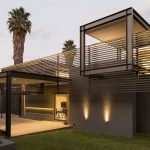 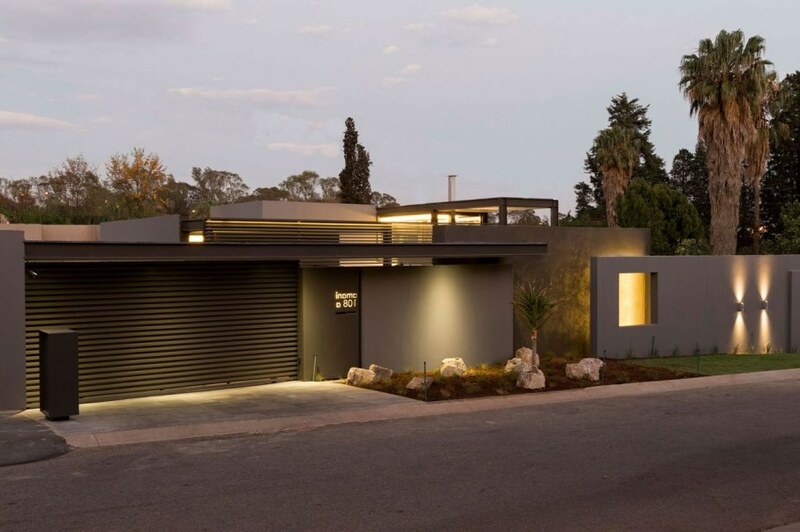 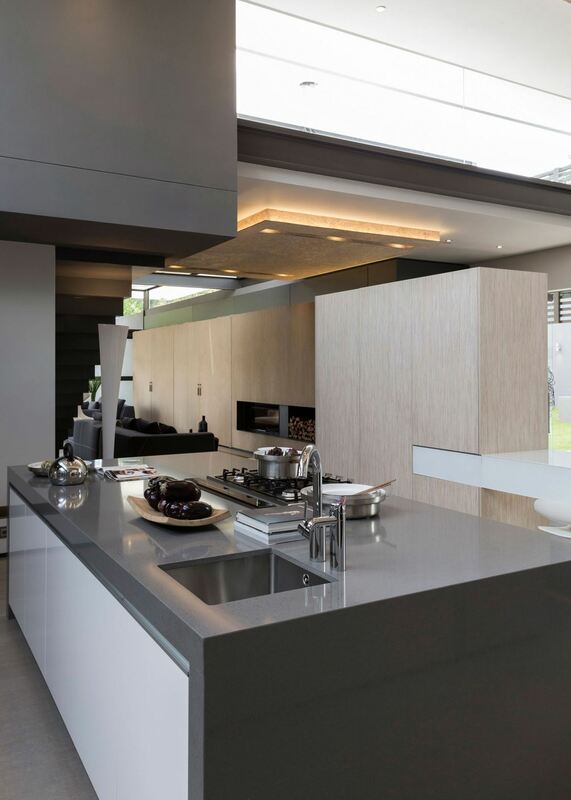 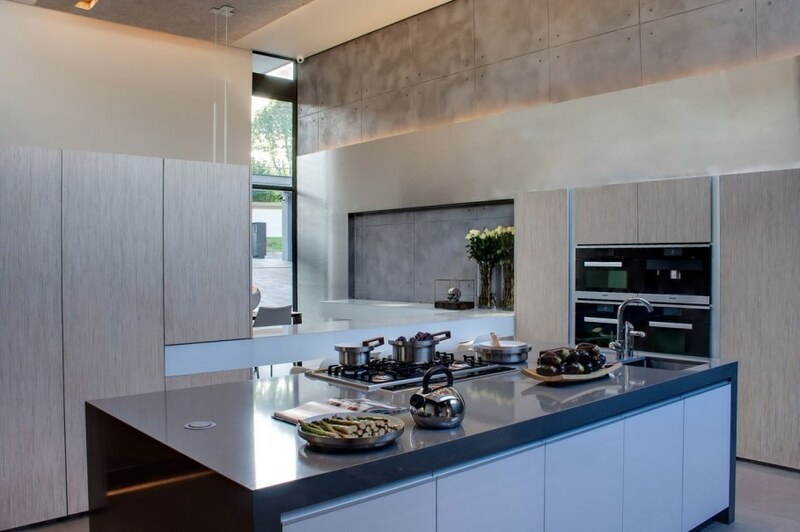 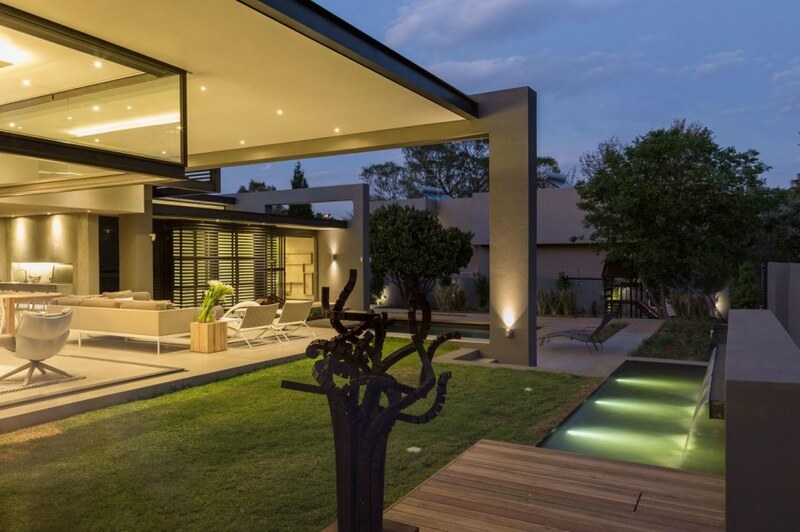 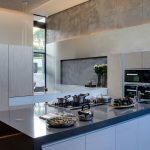 The architectural company Nico van der Meulen Architects has presented the project of luxurious house Sar at the suburb of Johannesburg (Republic of South Africa). 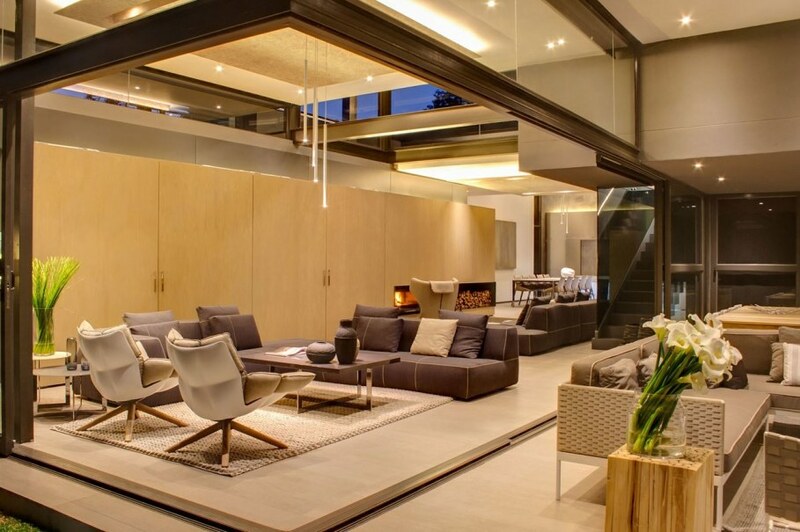 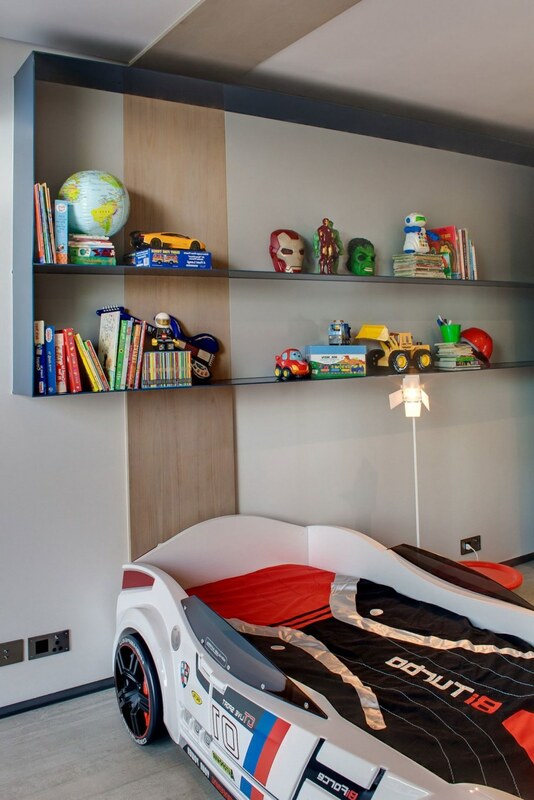 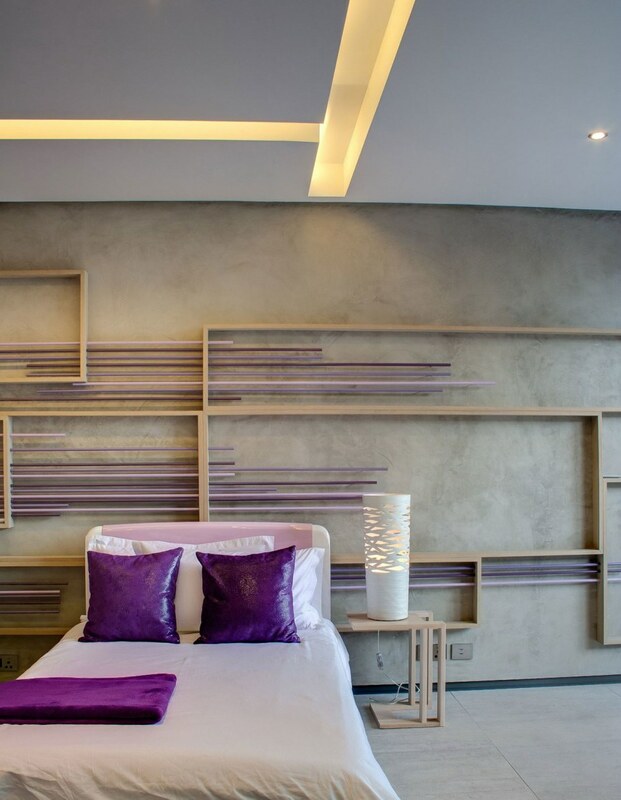 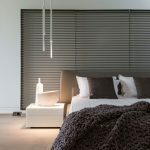 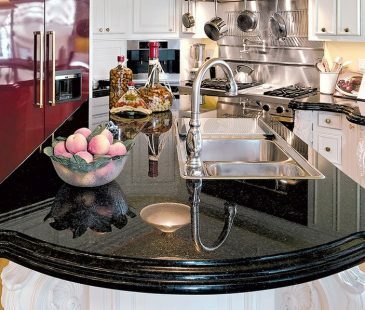 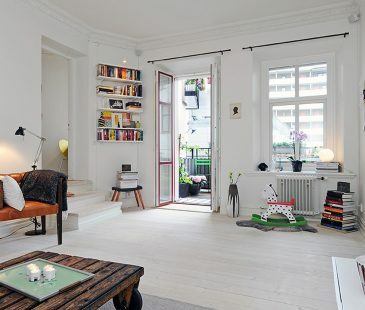 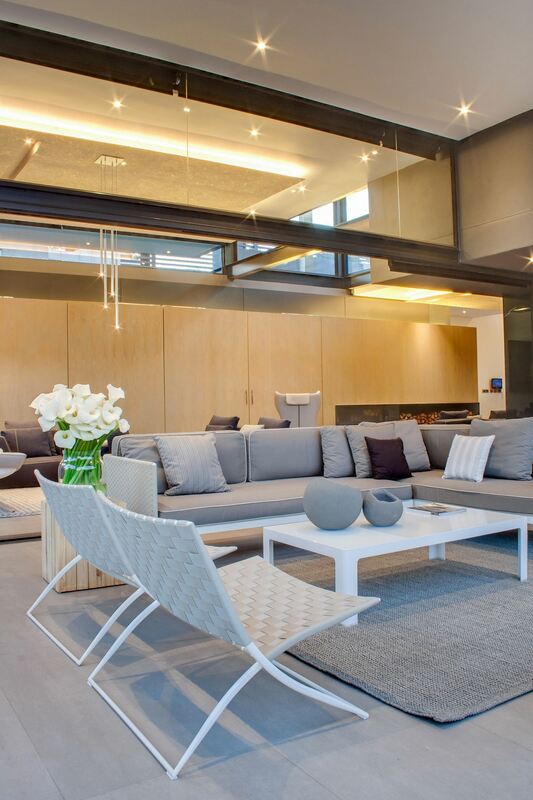 Modern building as well as wonderful interior will not leave the connoisseurs of comfort and functionality unfazed. 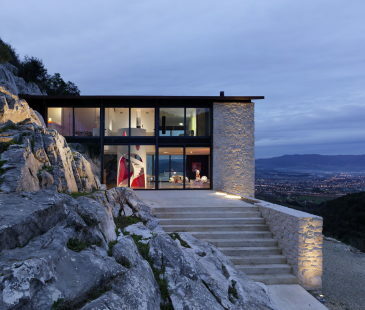 Transparent internal walls and panoramic windows make the surrounding landscape a part of the interior. 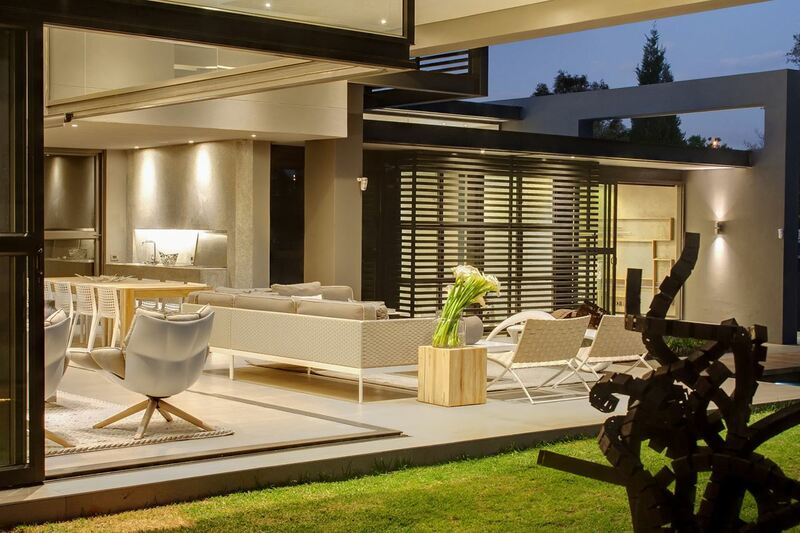 Chic green garden and glades fill the house with living energy and freshness. 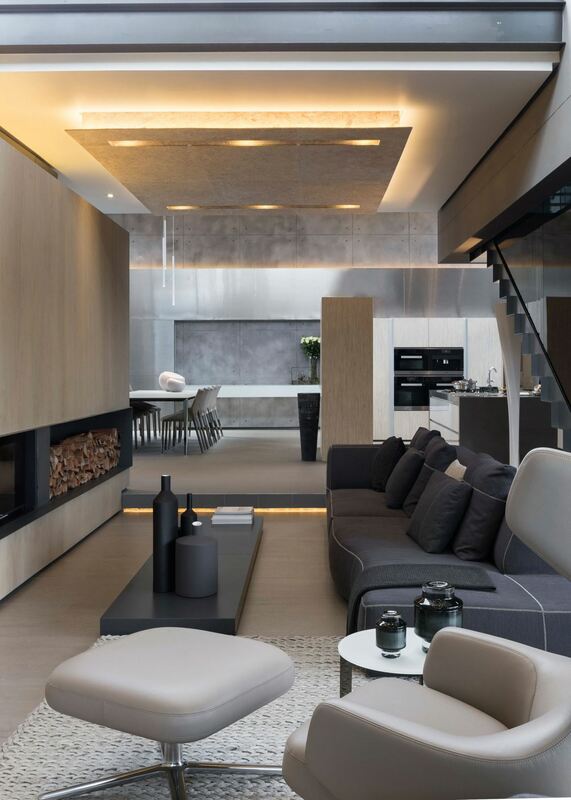 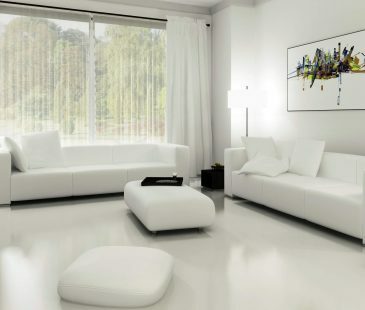 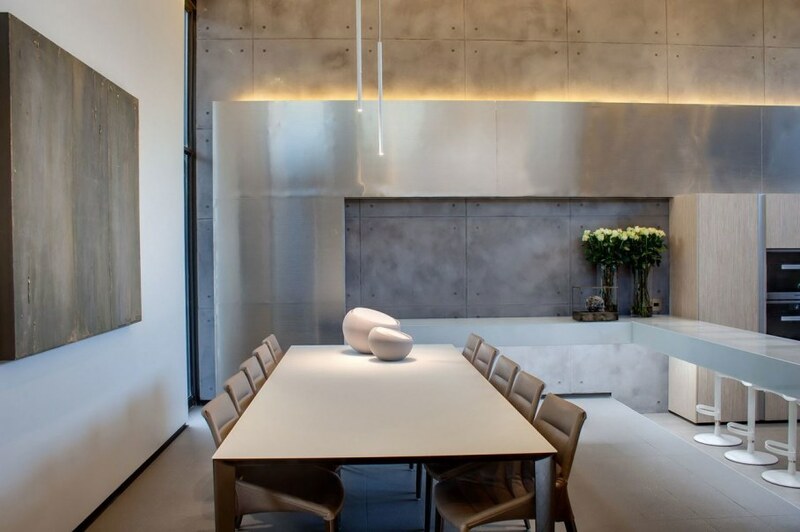 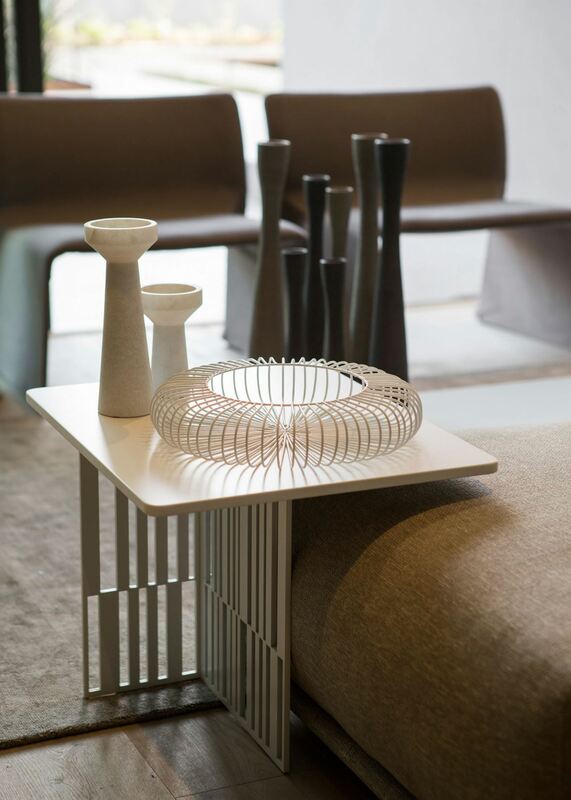 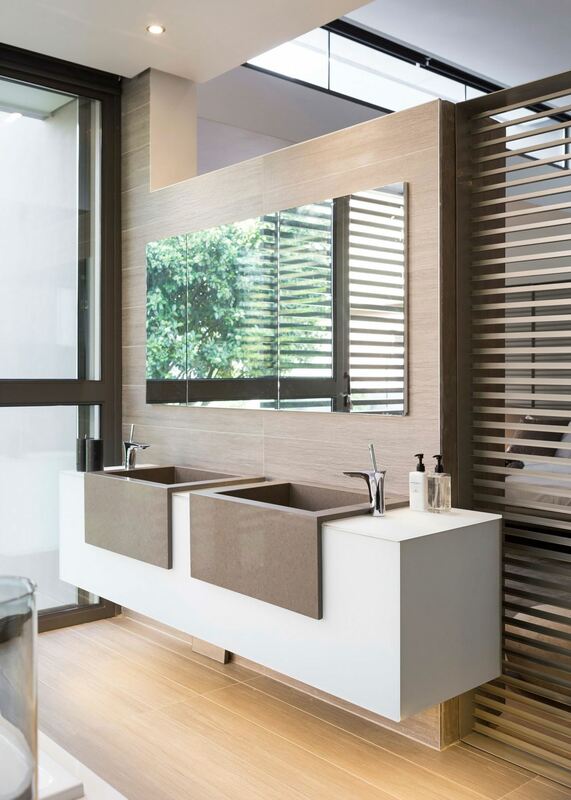 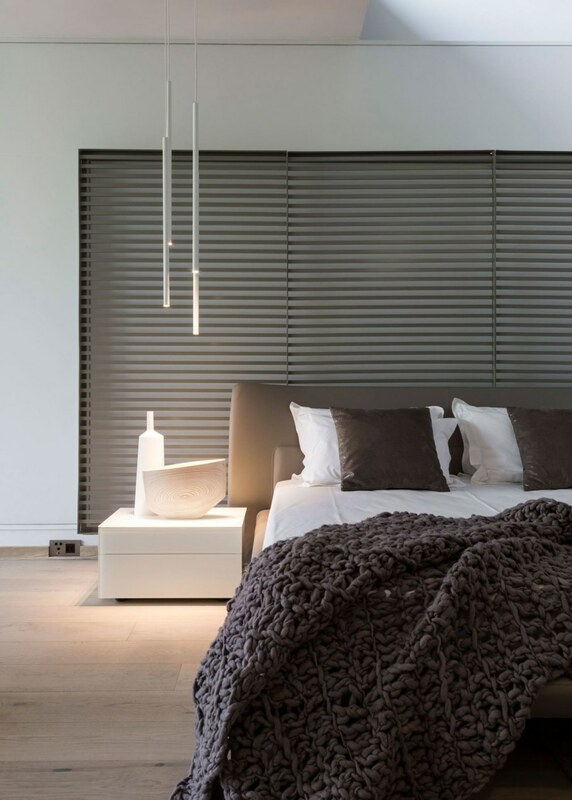 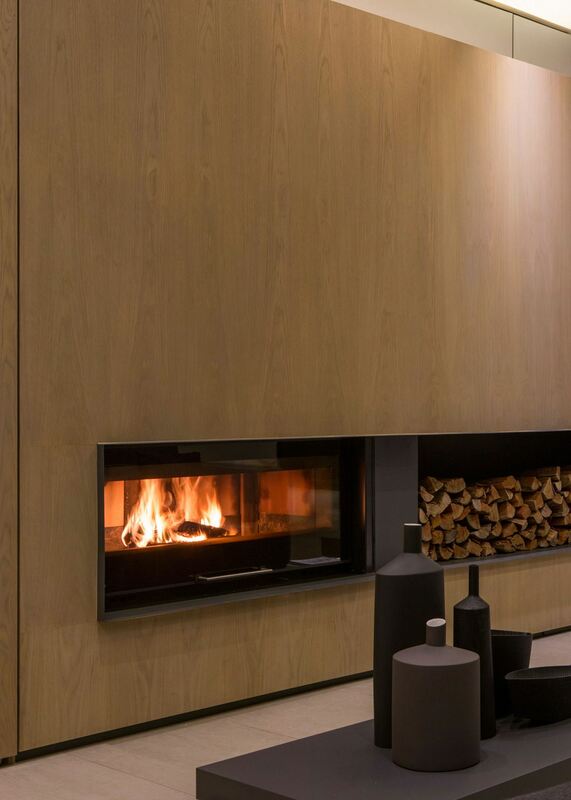 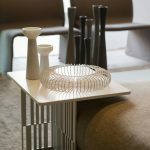 The interior is designed in minimalist style. Large spacious rooms as well as natural light abundance and predominance of natural tones create the atmosphere of freedom and purity. 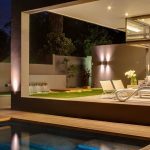 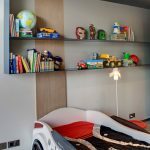 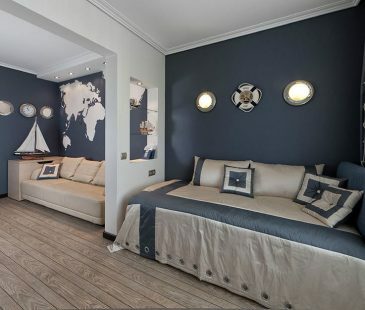 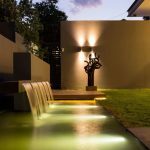 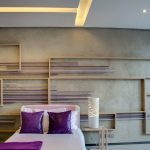 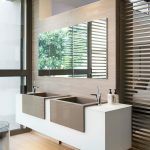 Chic low-lying deck, containing a swimming pool and a small waterfall, delights the owners and visitors with beauty and elegance, adding an exclusive style to the interior.